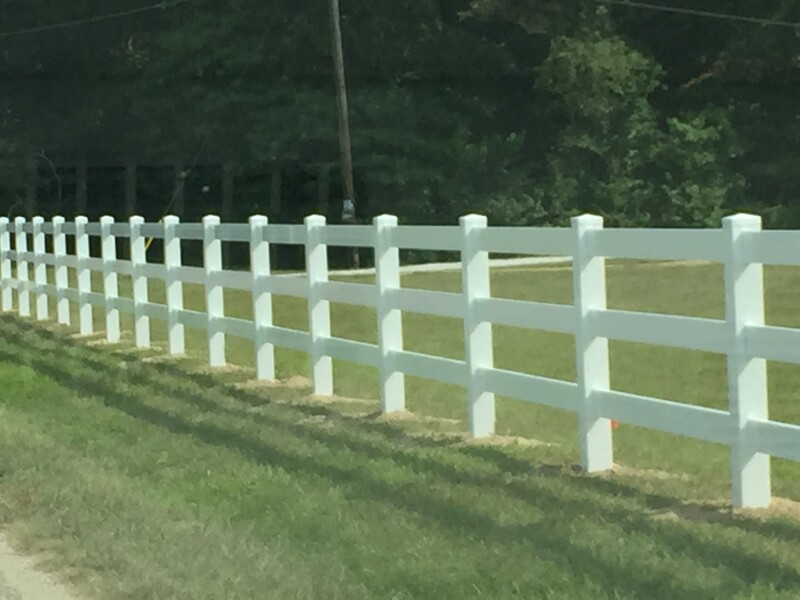 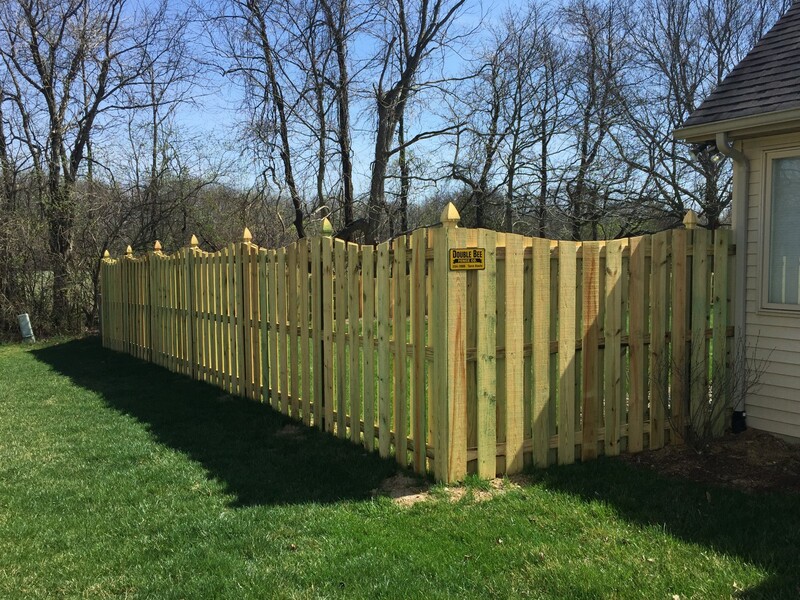 Double Bee Fence Company offers a variety of residential options. 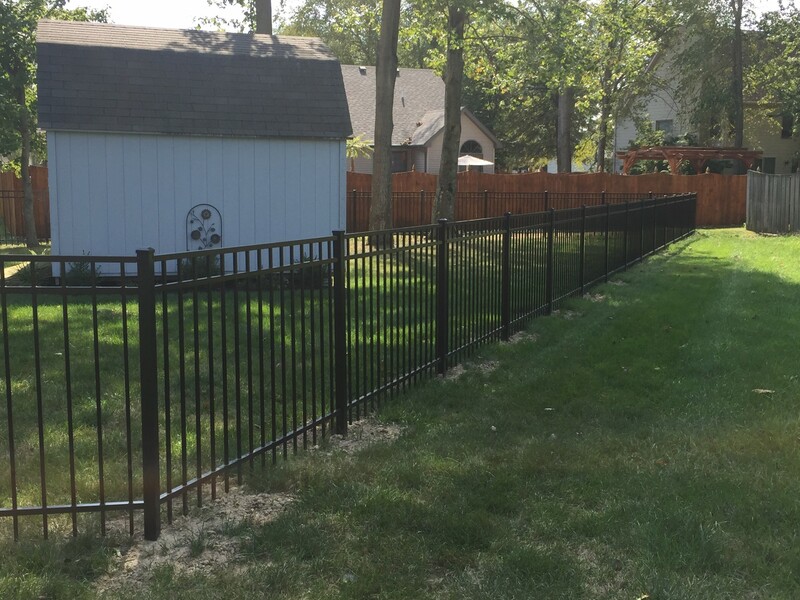 We understand the importance of keeping your children and pets’ safe, as well as the need for privacy and security. 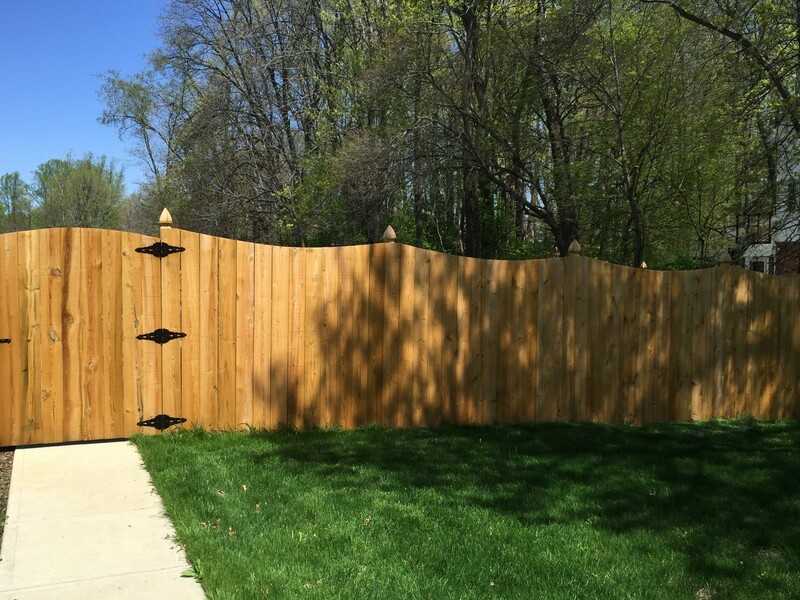 Depending on your particular situation we can install the perfect fence to meet your demands. 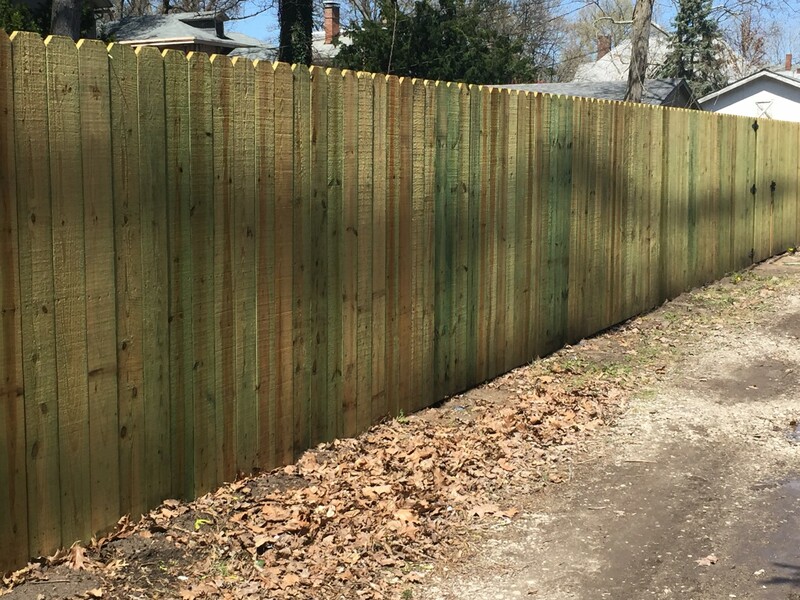 From galvanized to color coated vinyl, we offer several options when it comes to chain link. 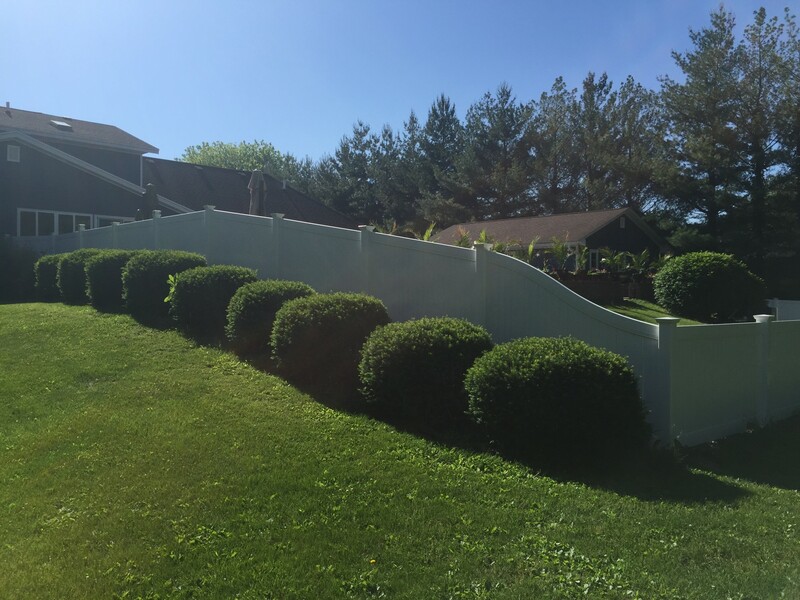 We use only the highest grade of residential materials on the market with heights ranging from 42" to 72". 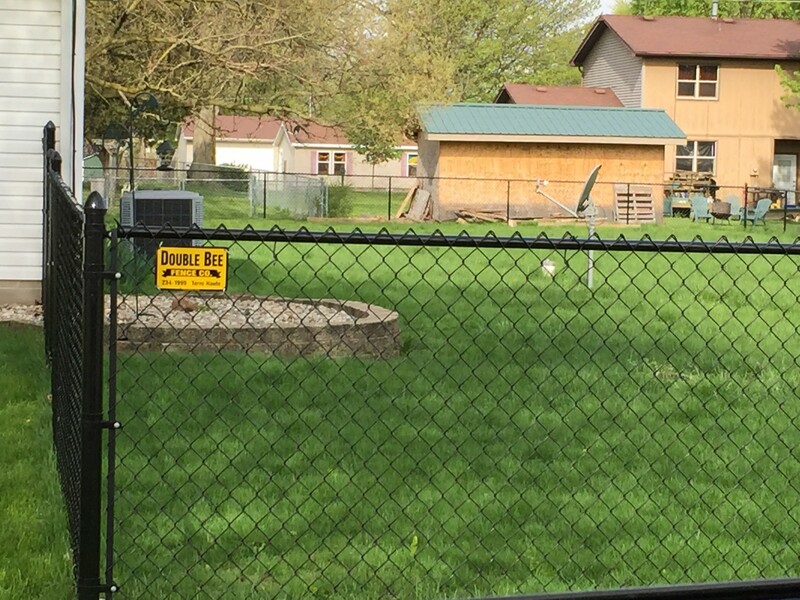 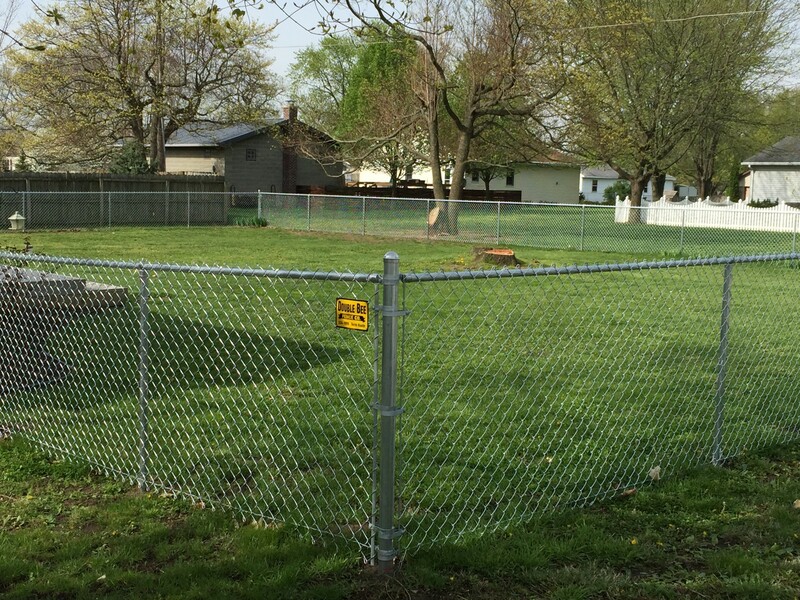 Chain link is a cost effective and durable way to keep your yard secure. 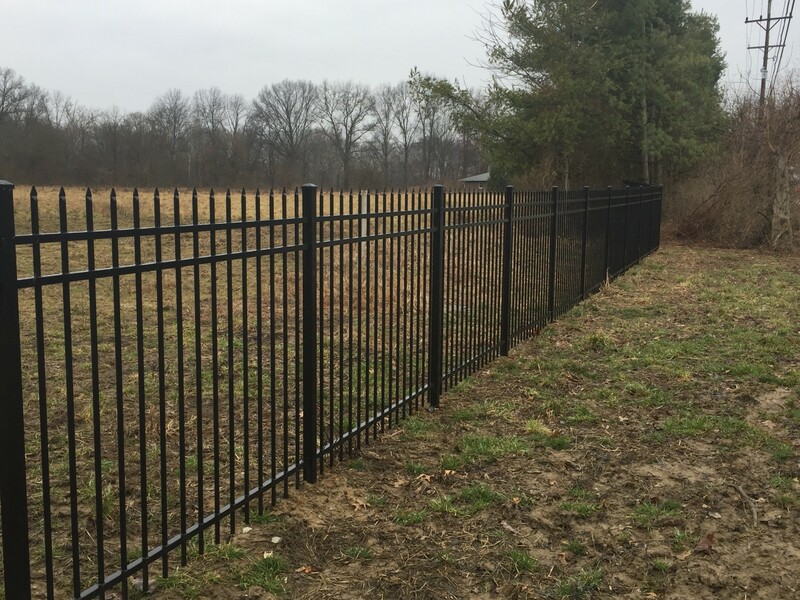 Weather you’re looking for aluminum or steel, Ameristar Fence products offers the best products available. 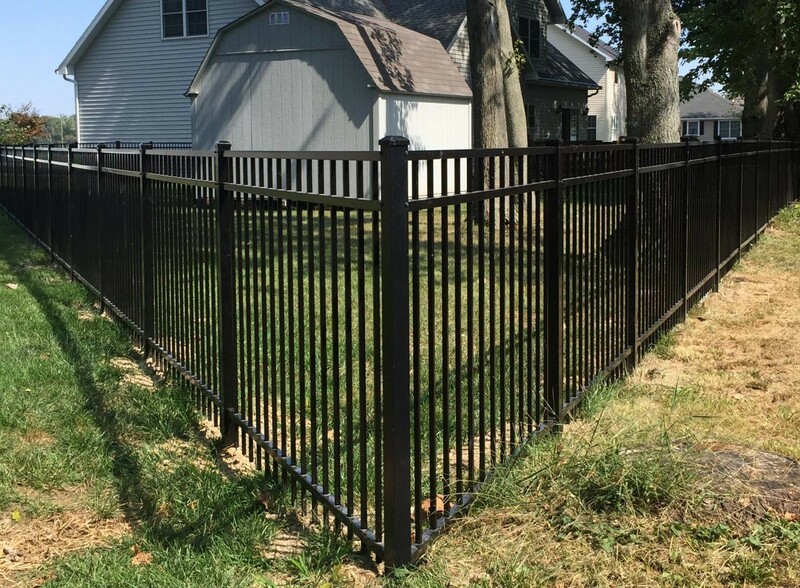 Ornamental fencing is a great upgrade from wood or chain link and is sure to accent any yard with the classic wrought iron look. 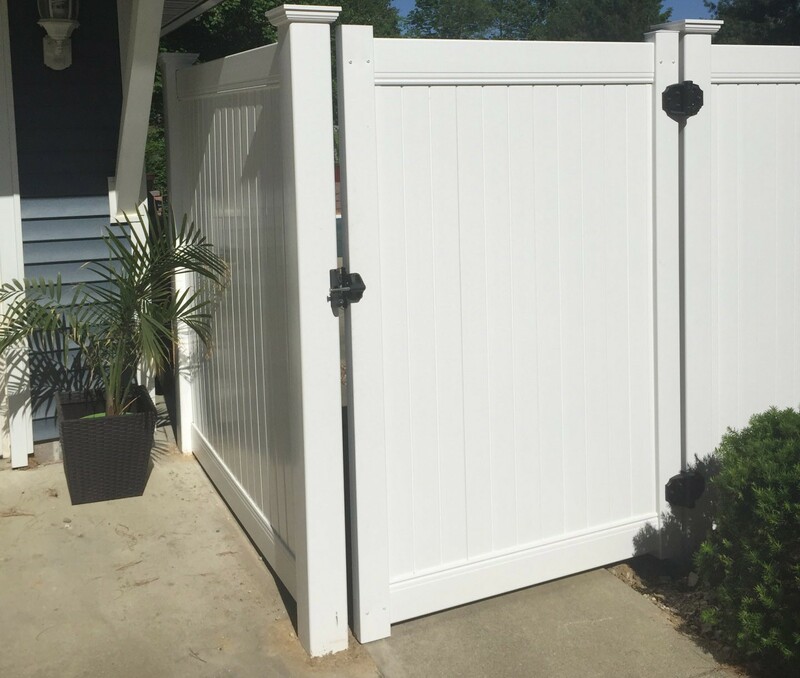 Their aluminum product line comes with a manufactures limited lifetime warranty, and their steel products have a 20 year manufactures warranty. 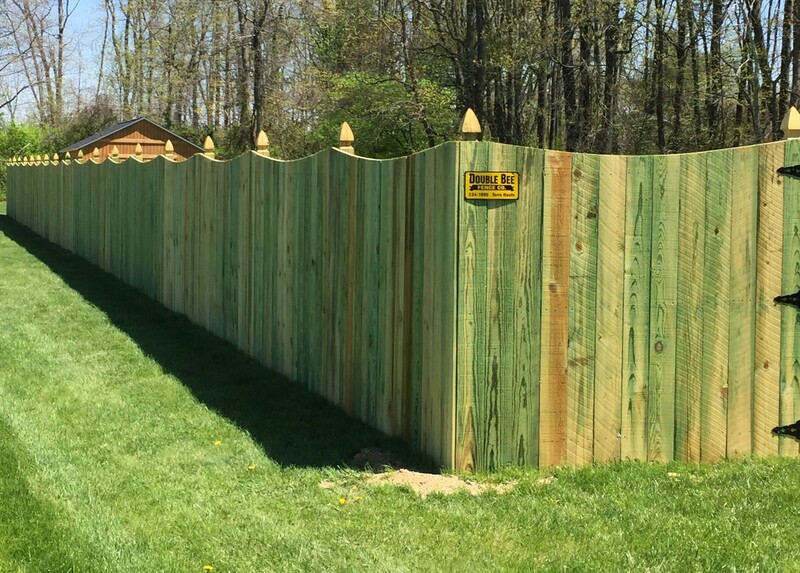 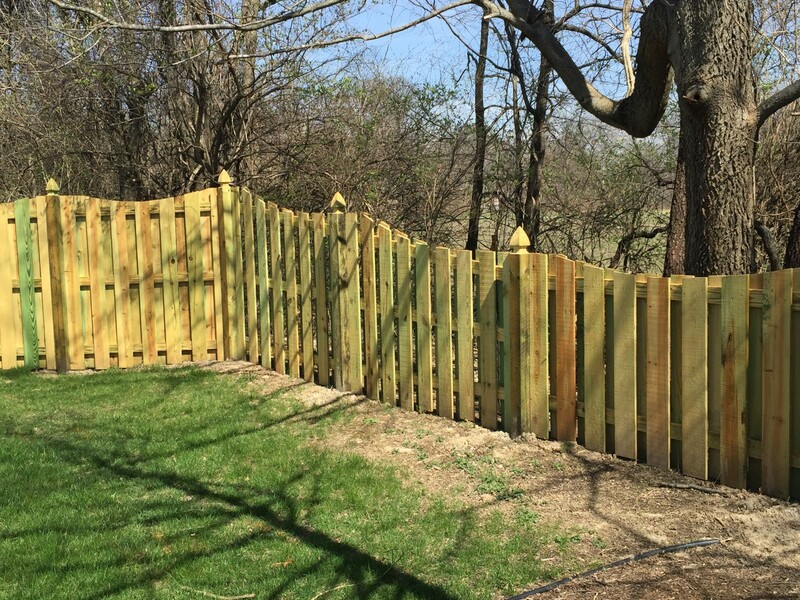 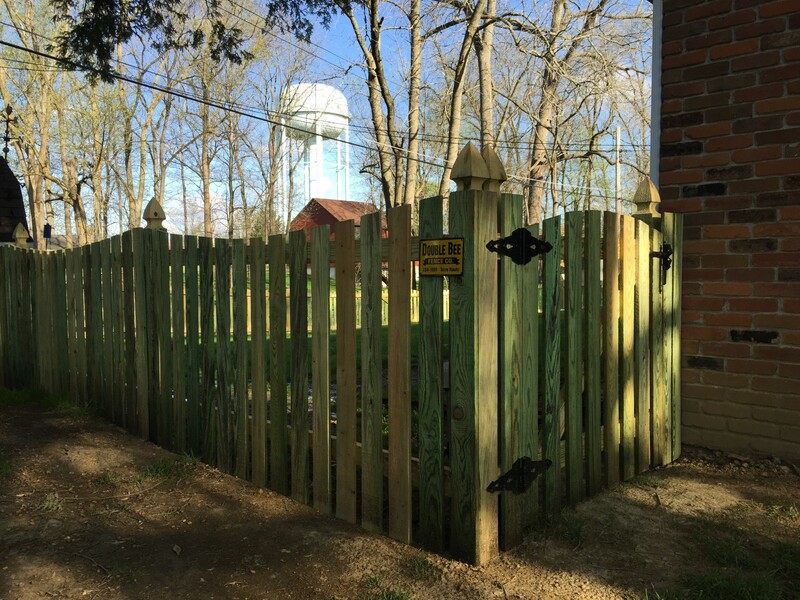 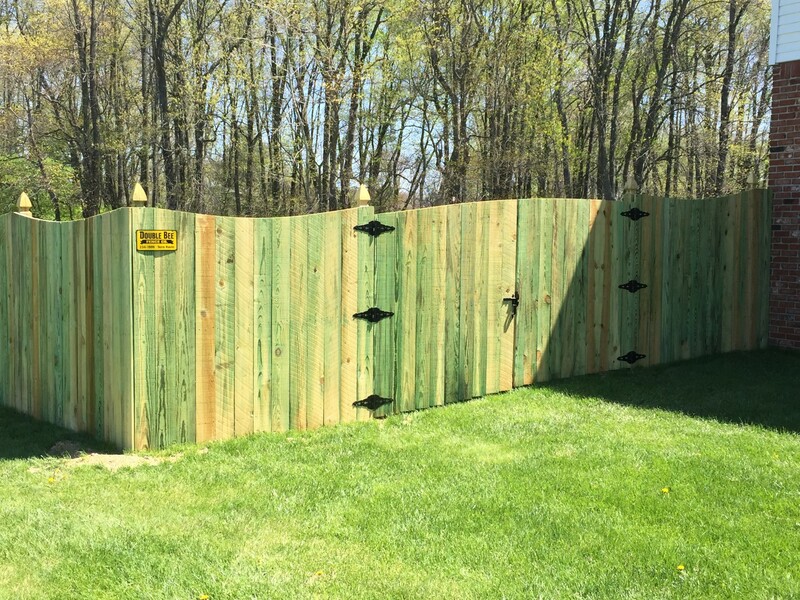 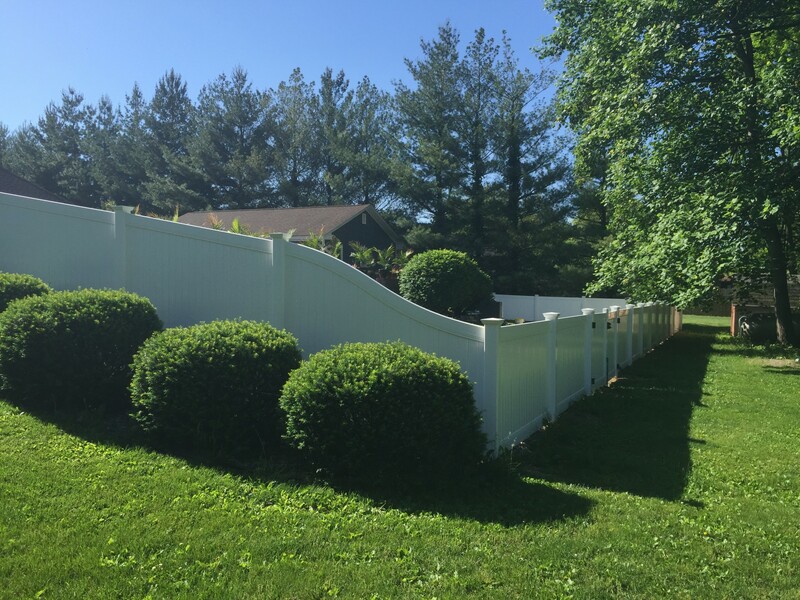 Much like wood, vinyl fencing offers privacy and decorative picket without the maintenance of a wood fence. 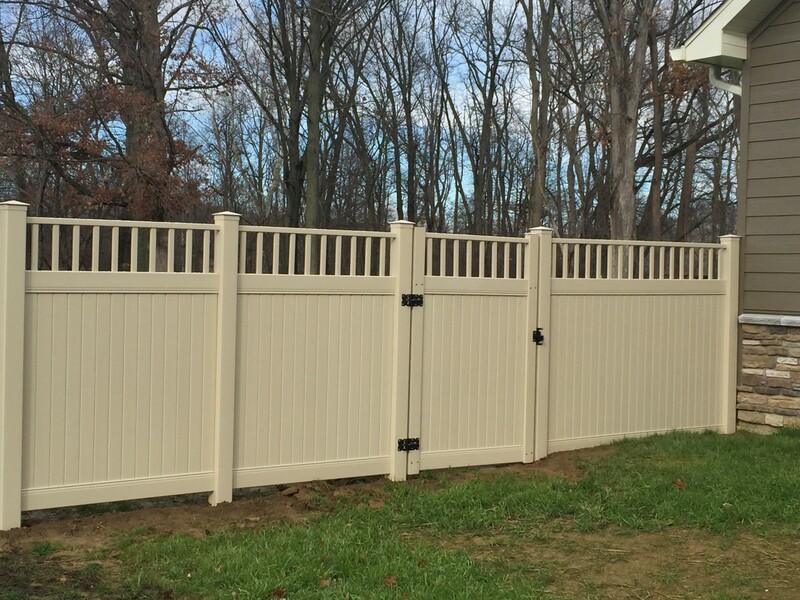 Vinyl fencing never needs staining or painting and is virtually maintenance free. 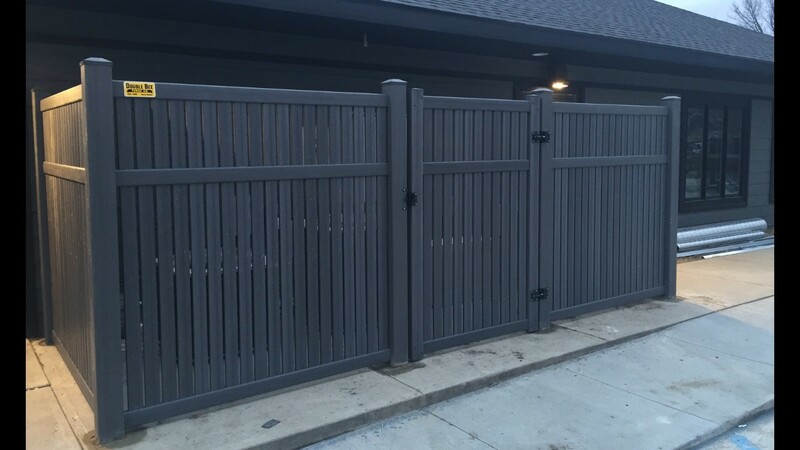 We offer the Bufftech product line, the materials are backed by a manufactures limited lifetime warranty. 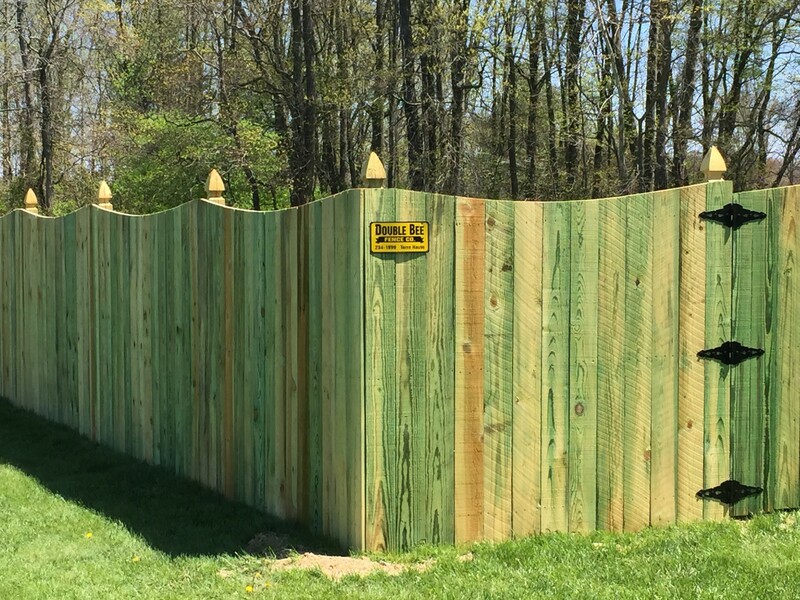 Available in many colors and textures vinyl fencing is a great option for the homeowner who wants to make a long term investment in their property. 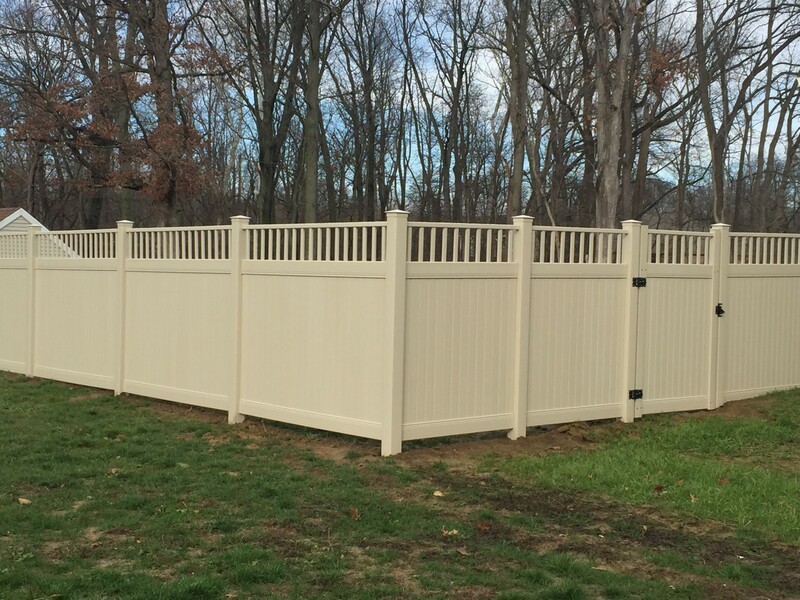 If you're looking for a beautiful privacy fence or a decorative picket fence we have you covered. 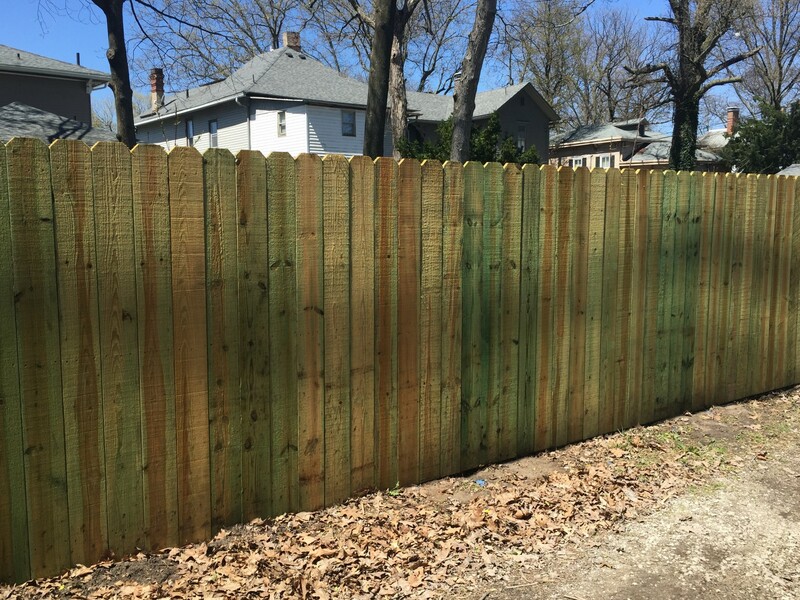 We use only Copperwood treated materials, backed by a 25 year manufactures material warranty, to insure you will enjoy your new wood fence for many years. 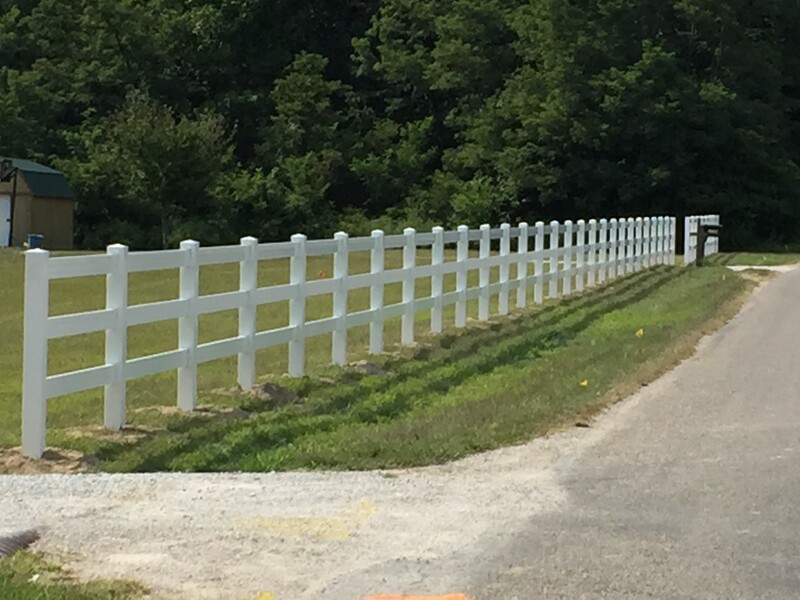 We stick build on site, no pre-fabricated panels. 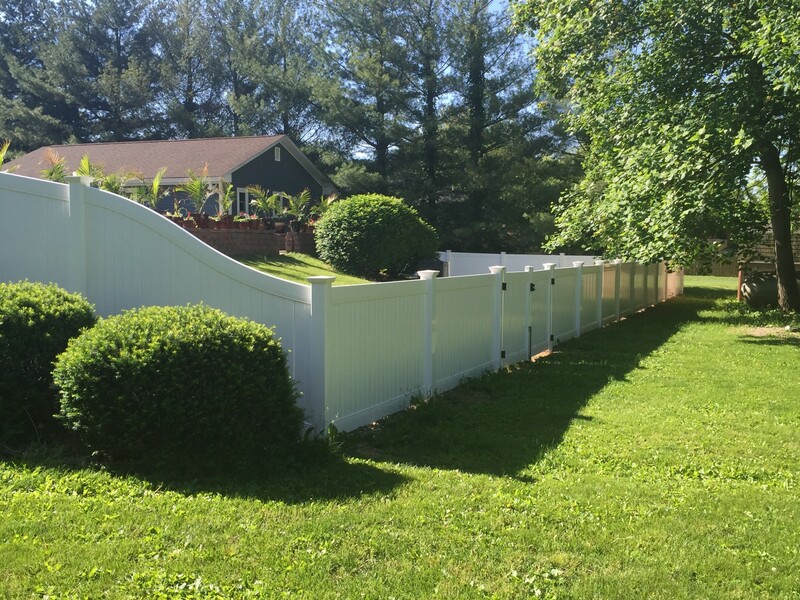 With many styles to choose from we can enhance any yard. 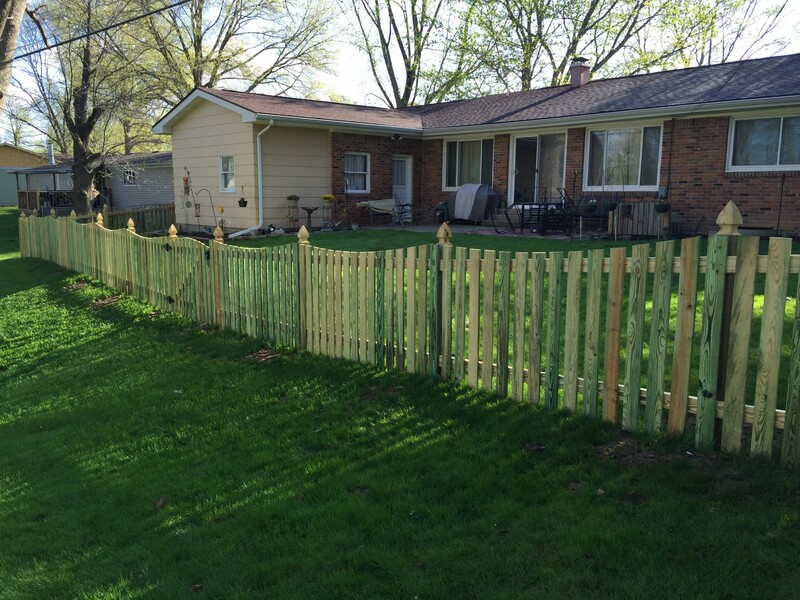 All of the above products will be professionally installed and are backed by a 1 year workmanship warranty.